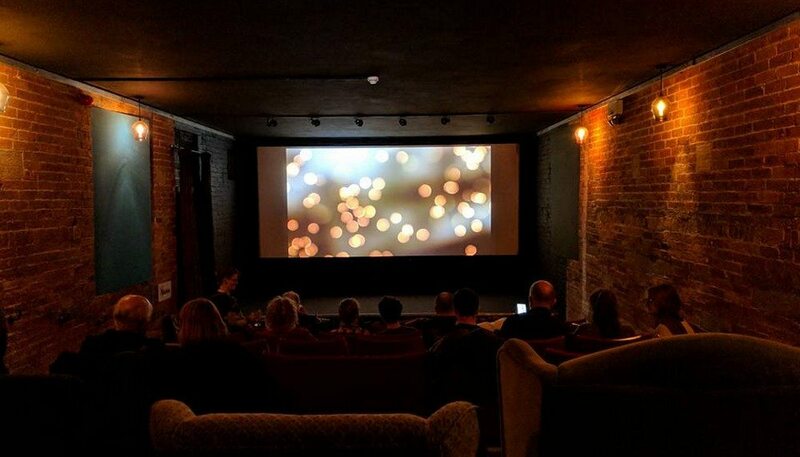 We’re living the dream having our very own cinema, but you can have part of the dream too, with our range of hiring packages. So whether it’s that special party, celebration or works ‘do’, why not enjoy the glamour of the big screen? 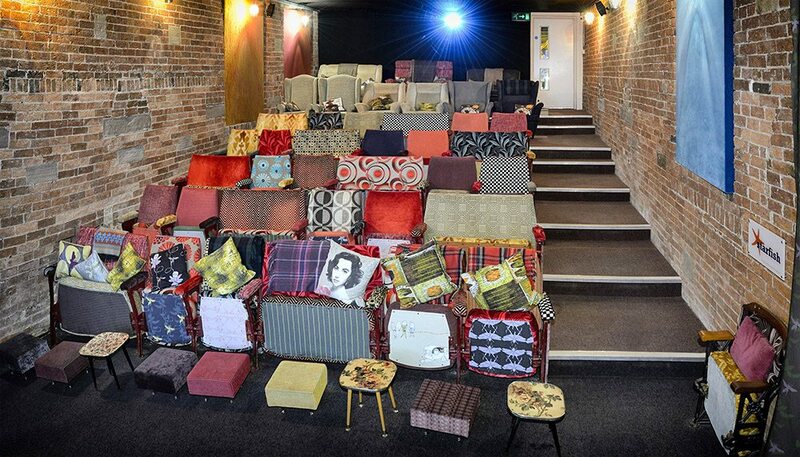 Our auditorium seats 52 in comfort with a mix of sofas, armchairs and reupholstered original 1940s cinema seats. Plus with the large bar area, we can offer a range of flexible hire packages with or without ‘in-house hospitality’. Our technical team will ensure your event runs smoothly and we can create menus for all tastes and budgets. 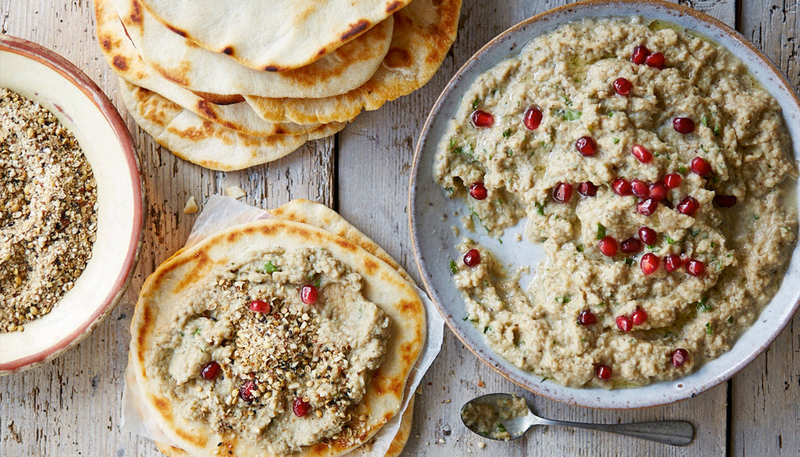 Popcorn only goes so far... that’s why we offer a range of tasty Mediterranean inspired food, served on platters, plates and in bowls - all themed to bring you the a little taste of sunshine here in the Derbyshire Dales. Please let us know at the time of ordering if you have any dietary requirements and rest assured, vegetarian and vegan options are available for all menu options. Hiring a cinema is special enough but you don’t have to stop there. Feel free to decorate the room yourself at no charge, or if you’d like us to do it for you, we’re a dab hand at balloons and streamers! Why not screen your own short film slide show before the main event? We can even arrange magicians, musicians, singers, or other forms of entertainment on request. Just ask! We’re living the dream having our very own cinema. But you can have part of the dream too, with our range of hiring packages. So whether it’s that special party, celebration or works ‘do’, why not enjoy the glamour of the big screen? 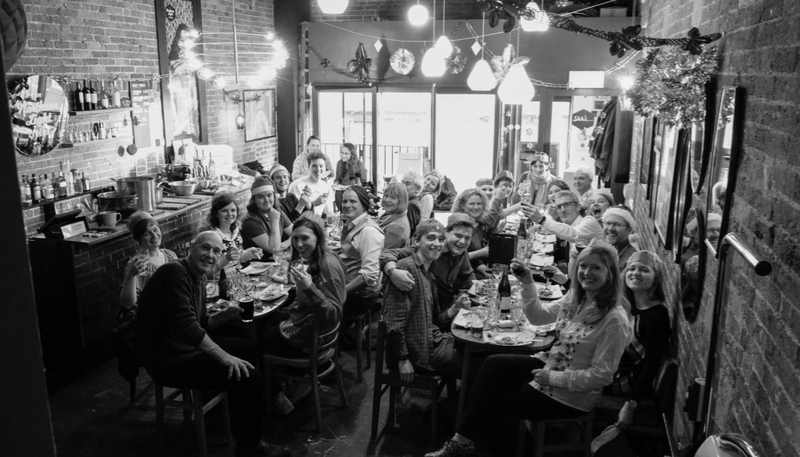 We are available for private hire, business use, entertainment and celebrations. With 52 seats in the auditorium and large bar area, we can offer a range of flexible hire packages with or without ‘in-house hospitality’. Our technical team will ensure your events runs smoothly and we can create menus for all tastes and budgets. Wirksworth provides a wide range of accommodation, from quirky rental accommodation to bijou bed and breakfast, all within walking distance from The Northern Light. The Bar will be open for drinks and snacks and a member of staff will be on-hand for technical and safety management. Don’t forget all members receive 10% off and all prices include VAT at std rate.